Meson at 2017SINCE - Suzhou Meson Nonwoven technology Co., Ltd. The 17th Shanghai International Nonwovens Conference & Exhibition has been held successfully and has achieved great success。The conference attracted many non-manufacturing material manufacturers and machinery manufacturers from all over the world to visit and exchange experiences. 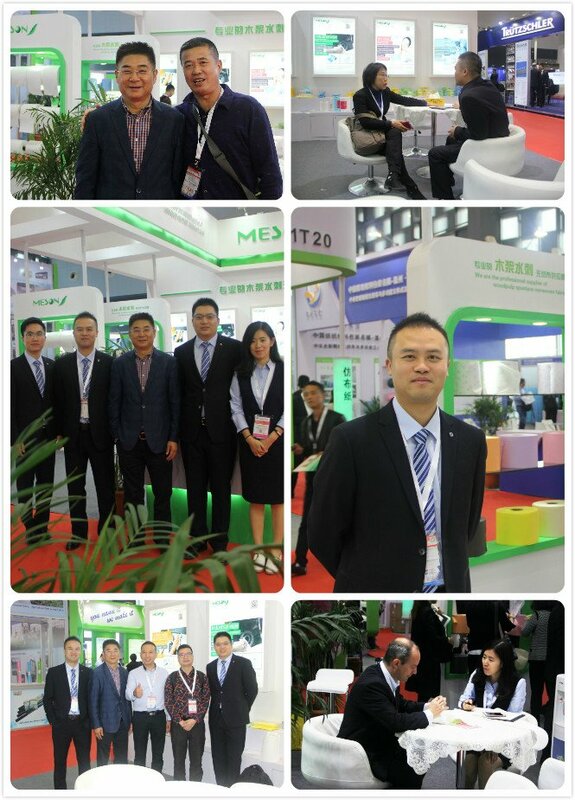 Meson is committed to providing high quality and efficient products and services to the electronics industry, household cleaning, medical material, wet wipes and advanced skin care industries.By participating in this exhibition, Meson will surely achieve greater success in the future.